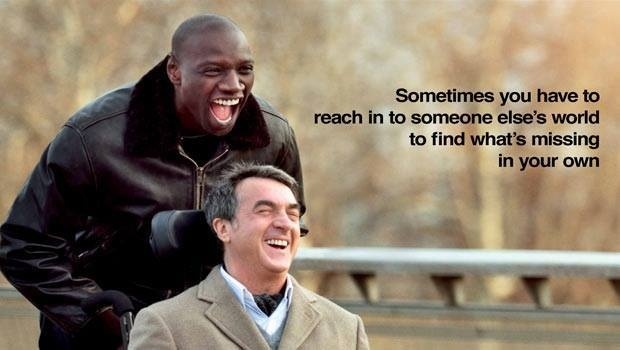 ‘The Intouchables’ tells the story of a wealthy, physically disabled French aristocrat, , who has lost his wife in an accident and whose world is turned upside down when he hires a young, good-humored, black Muslim ex-con as his caretaker. Their bond proves the power and omniscience that love and friendship can hold over all social and economic differences. Besides the heart wrenching story-line, the movie is remarkable for its sound tracks ranging from soft sensitive melodies to jazz and pop bringing out the exuberance and joy of a life fully lived. 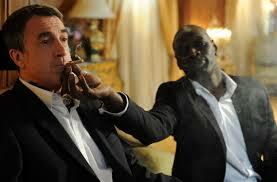 Next CLOUD ATLAS: By each crime and every kindness we birth our future….